Lets talk bras shall we? If you've been watching my Pregnancy Vlogs you'll already know that every day I'm learning something new about pregnancy. When I became pregnant I truly hadn't even thought for one moment about bras, then as my body started to change I realised that my old bras were no longer comfortable and that I needed to look into the world of nursing bras. 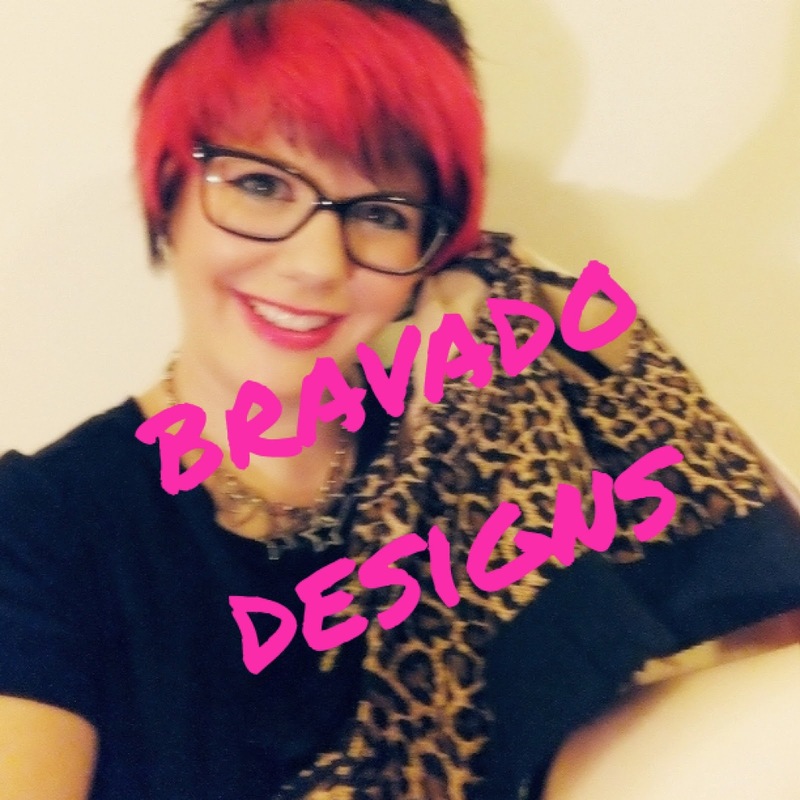 Bravado Designs specialise in nursing bras and maternity lingerie. So what bras have I got? See what I've learnt so far about body changes in pregnancy & bras?